On October 10, 2018, the Government of Alberta announced plans to introduce new Mandatory Entry-Level Training (MELT) Program requirements for drivers seeking to obtain a Class 1 (tractor-trailer) or Class 2 (bus, school) driver’s licences. 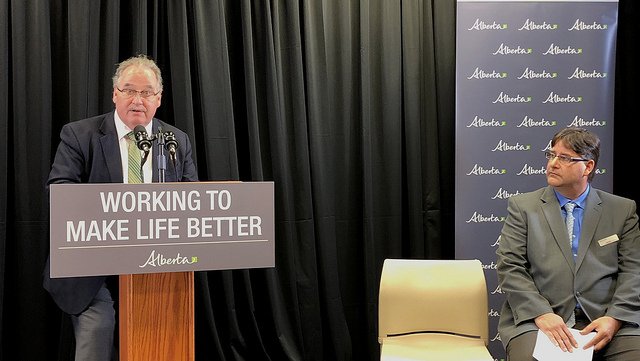 Since the announcement of the MELT Programs, Alberta Transportation has worked together with industry stakeholders to develop training curriculums for Class 1 and Class 2 MELT Programs that will meet the driver training needs of Albertans. The Government of Alberta informed AMTA that the Class 1 curriculum is completed and can be found on the Alberta Transportation website. The Class 2 curriculum is currently under final review.